White Rock Lake is a great place to walk, run, or bike. As long as you drive your car there first. White Rock Lake is a Dallas treasure, which is not an original thing to say. People know this, and those same people can be found making good use of the White Rock Lake Trail on any remotely nice day. Going to White Rock Lake to walk, run, or bike is as quintessentially Dallas as being forced to drive everywhere, including to White Rock Lake to walk, run, or bike. 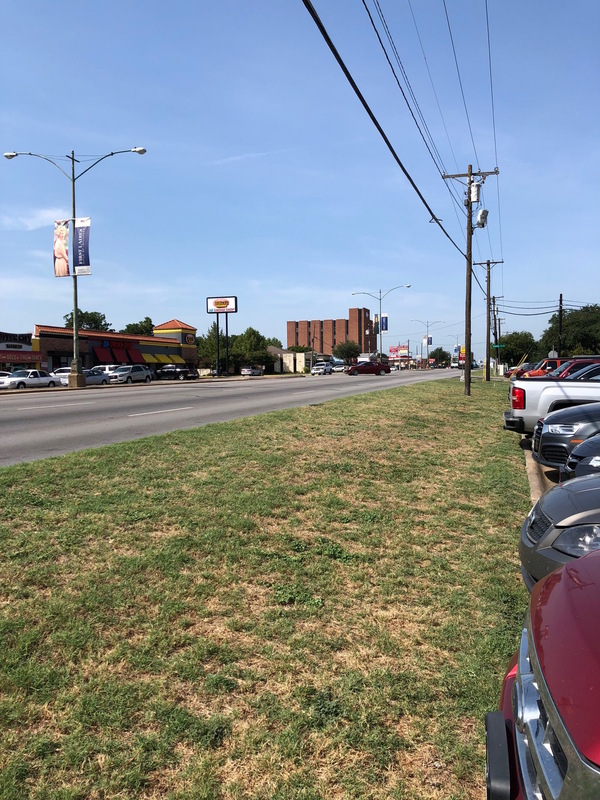 Because unless you have the good fortune to live right by the lake, or near the Santa Fe Trail, getting to White Rock by foot or bike is not a pleasant experience. (A commenter points out that with the opening late last year of the Mockingbird pedestrian bridge, you can also reach White Rock from the Katy Trail, after crossing over Central at McCommas.) A reader sends in the below photo of Garland Road, just northeast of White Rock. 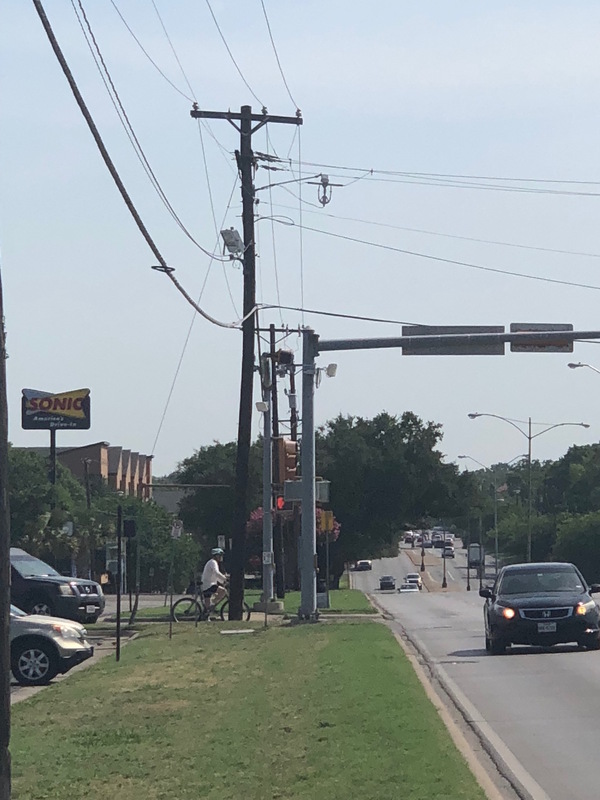 This intersection, the reader notes, happens to be near a Richardson Bike Mart, the Dallas Arboretum, storefronts for retail and restaurants like Barbec’s and Hypnotic Donuts, and an entrance to the trails at White Rock. Good luck walking to any of these places. Enjoy your walk on Garland Road. Courtesy photo. This has the overall effect of making White Rock Lake something of a closed system, cut off from many of the neighborhoods that surround it. You can’t even get to the Arboretum from the White Rock trail that skirts immediately around the botanical garden’s perimeter. There is no trail access to the garden in the back, and the Arboretum’s front entrance is, as previously mentioned, on a sidewalk-less stretch of Garland. You can’t stop and smell the flowers without paying for parking. All bad enough on foot. Now imagine trying to navigate this in a wheelchair, and start to feel really incredulous about how this city is designed.